Jami’s third annual ‘Head On: raised awareness about mental ill health in the Jewish community last Saturday. Over 120 individuals, synagogues and organisations led activities, discussions and gave sermons about the importance of mental wellbeing. Two Jami Ambassadors were among a number of people who stood up in their communities for the first time to share the impact mental ill health has had on their own lives. Head On takes place the week of Parashat Bo, which tells of the Plague of Darkness. Mental health professionals held discussion groups at synagogues including Sara Cooper, Head of Clinical Services at Raphael Jewish Counselling at Edgware United and Psychotherapist David Brodtman at Hampstead Dennington Park community. Schools and communal organisations led events including Clore Tikva Primary School for pupils. Rabbi Garber at Shenley United Synagogue. Annual statistics show one in four British adults will experience a diagnosable mental health problem. 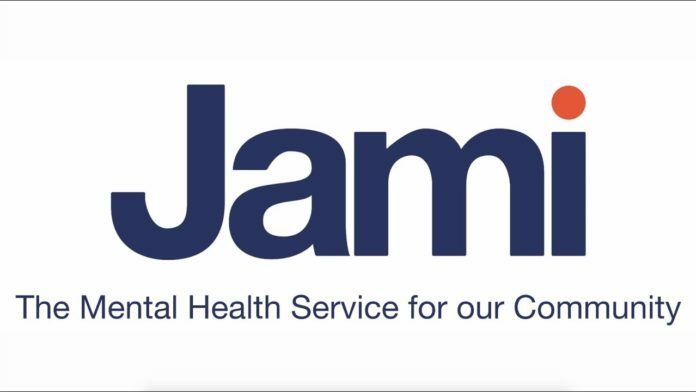 Jami was established 30 years ago and helps over 1,300 people each year providing practical and emotional support for mental health needs of the Jewish community. “Together we have an opportunity to tackle mental illness, breaking down the stigma, raising awareness of mental health issues and creating parity of esteem,” said a spokesperson. Jami relies on community support to deliver essential services with 98% of income coming from donations.